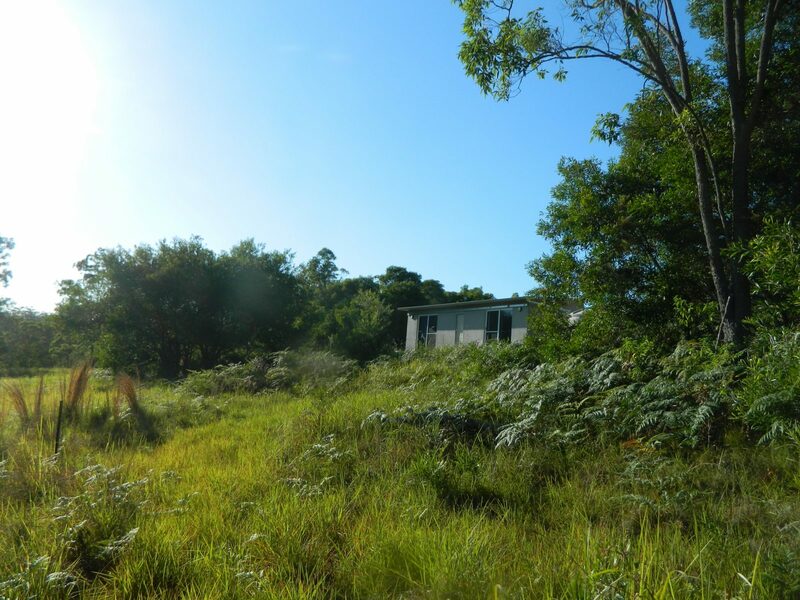 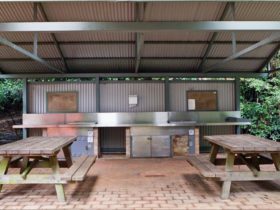 Gibraltar Reserve Cabin is a secluded self-catering cabin, located on a private nature reserve, adjacent to Gibraltar Range and Washpool National Parks. 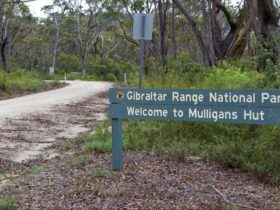 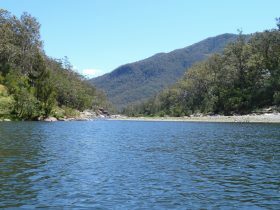 Situated at the foot of the Great Dividing Range on the edge of extensive forest, Gibraltar Reserve provides an experience of nature and wildlife, with the comforts of home. 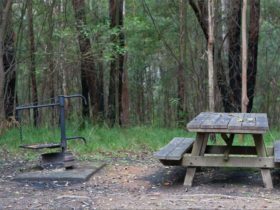 With over two kilometres of private walking trails and 188 hectares of native habitat, it is ideal for a quiet getaway, and exploring some of the local World Heritage listed National Parks.